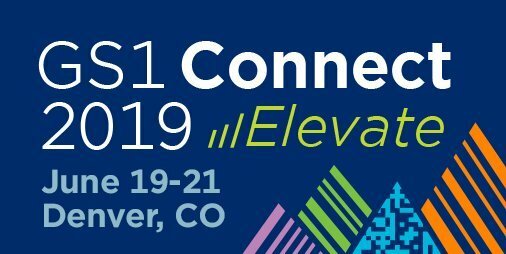 2019 Spring Hospital Supply Chain Conference will give you the opportunity to: Network with your peers- Hospital Supply Chain and Materials Management Executives from America’s most prestigious hospitals and health systems; Expand your industry intelligence with cutting-edge educational sessions; Discover innovative solutions for your department by participating in our Reverse EXPO sessions along with the nation's leading suppliers. The HIUG board is committed to fostering education, discussions about solutions and best practices that help the members improve quality of care while reducing costs and improving margins. Take your knowledge, your business, and your industry to new heights. Meet face-to-face with your trading partners, solution providers and experts from a wide range of industries. The trade show offers an ideal forum for establishing and strengthening professional relationships to improve the effectiveness and efficiency of supply chain operations. 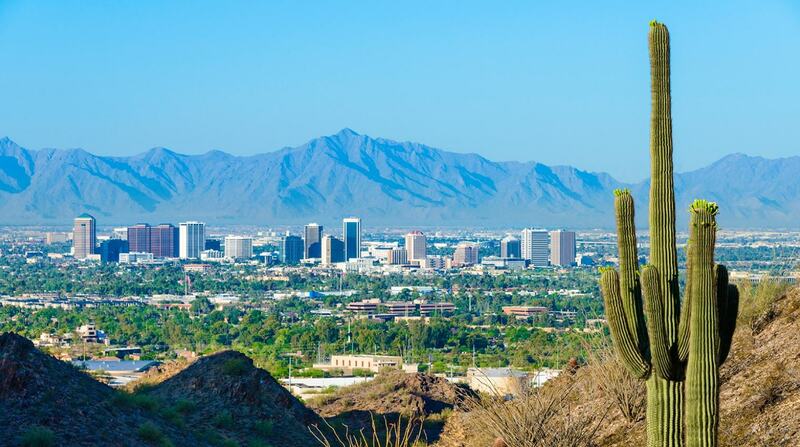 Fall 2019 IDN summit is organized by Bluegrass Business Media (BBM) and will be held from Sep 09 - 11, 2019 at JW Marriott Phoenix Desert Ridge Resort & Spa, Phoenix, Arizona, USA. 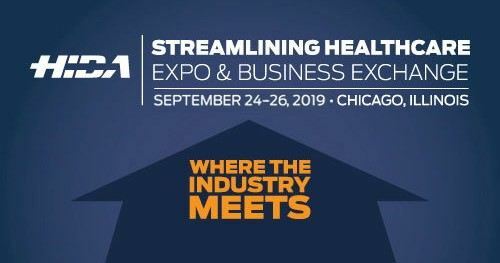 HIDA Streamlining Healthcare Expo and Business Exchange connects with more trading partners in the medical products supply chain than ever. Prodigo Solutions is proud to present the 5th Annual User Conference. This year, the User Conference will be hosted in Indianapolis, Indiana where we anticipate sharing exciting new product strategies, the future of Prodigo and touring IU Healths's robotic warehouse. 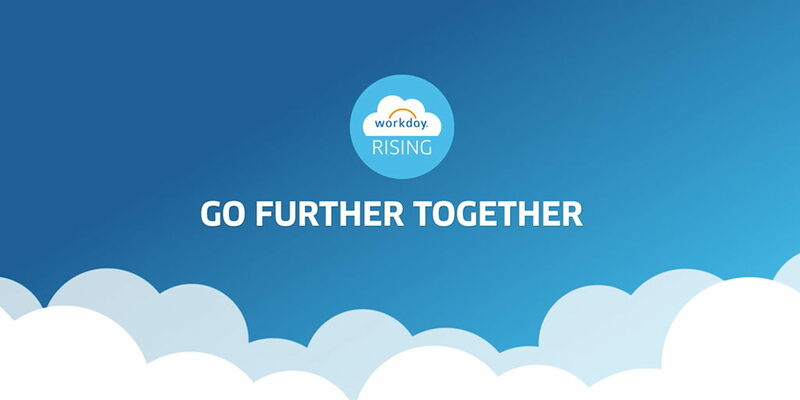 Workday Rising 2019 is the company’s U.S. conference for HR and financial cloud customers. 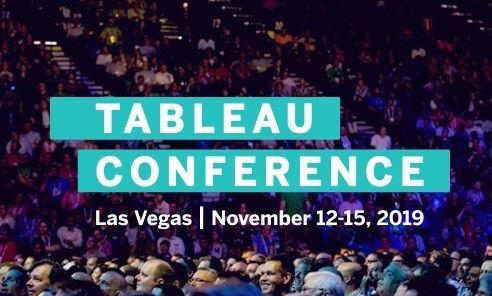 Tableau has the simple mission to help people see and understand their data, and Tableau Conference brings that mission to the people.